Change seats. Have an employee sit in their “power seat” and conduct the meeting from their office. Move locations. 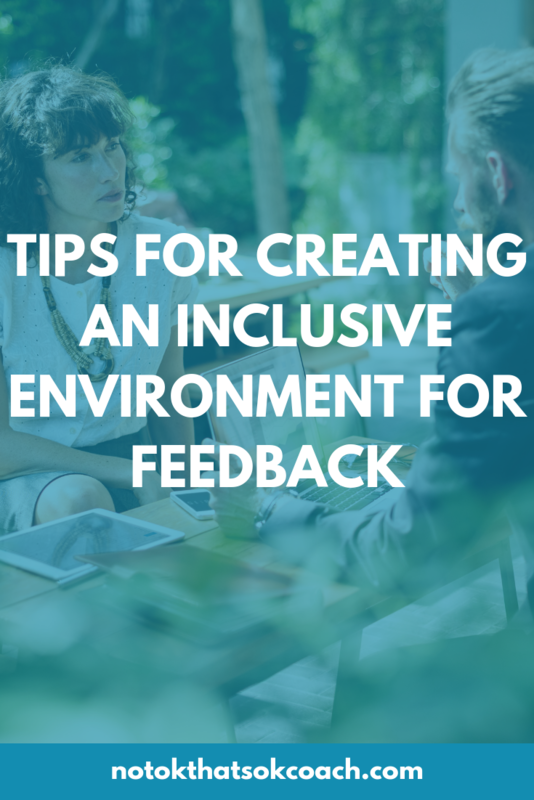 Provide feedback in a coffee shop or take a walk outside. Have an open conversation. Leave room for questions and conversation so it’s not one sided.